Bath night in our house is usually met with groans and a little whining. This mommy is continually trying to find ways to excite my kids to take a bath so that I don’t have to deal with the complaining. Sometimes I tempt them with bath toys or a new bubble bath. Now that I know how easy it is to make my own Homemade Bath Paint, this mom now has a “one up” on her kids. They love bath paint, and they temporary forget that they don’t “like” baths as soon as they see it. 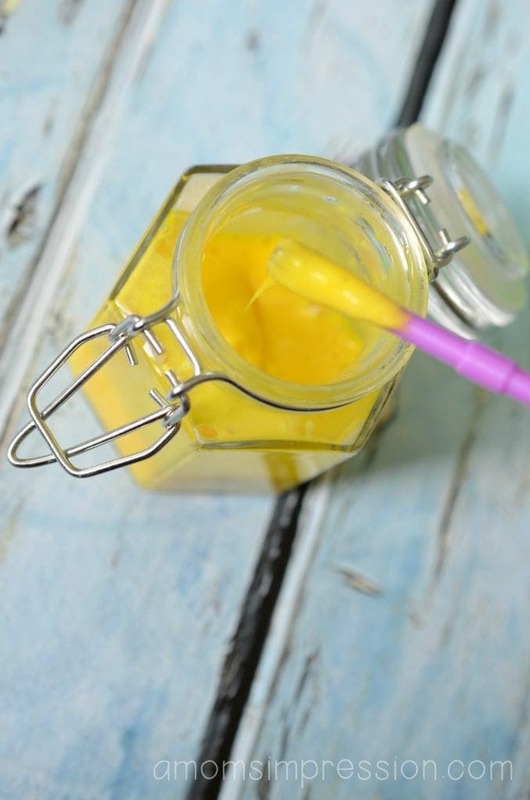 Making homemade bath paint is a lot easier than one might think. All you need is three ingredients, shampoo, corn starch and a little food coloring. 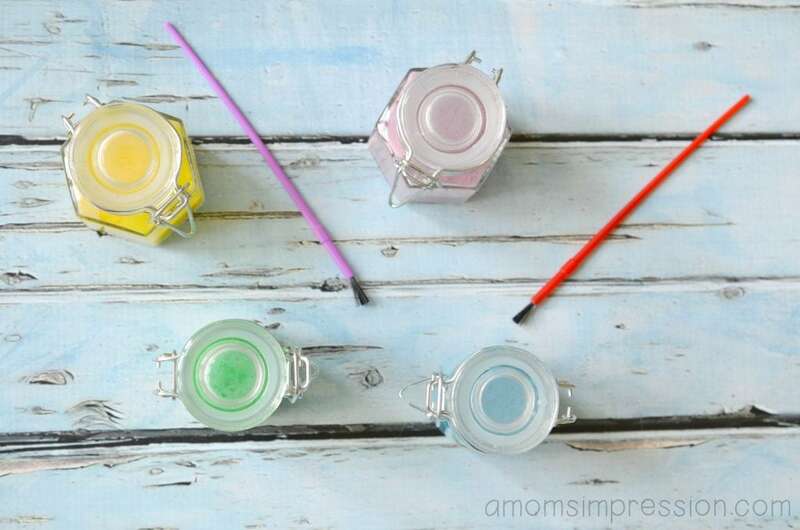 I found these adorable little jars and thought they were perfect for bath paints. 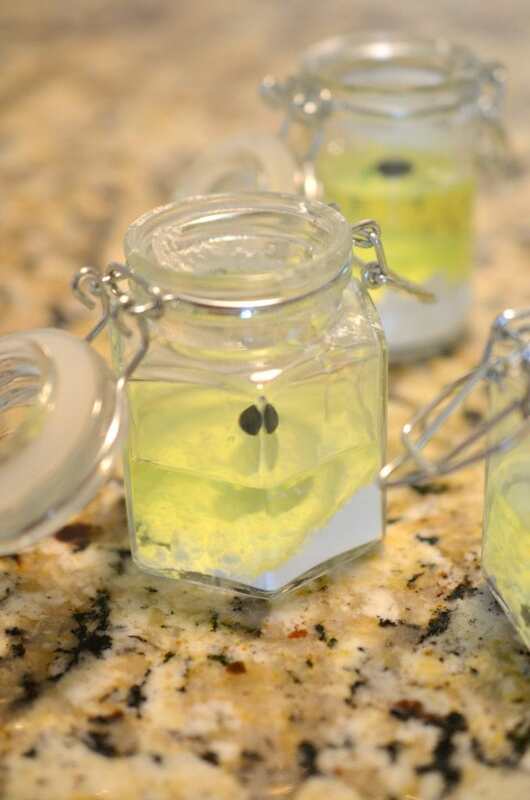 You could easily double this recipe if you have larger jars or if you want more bath paint. 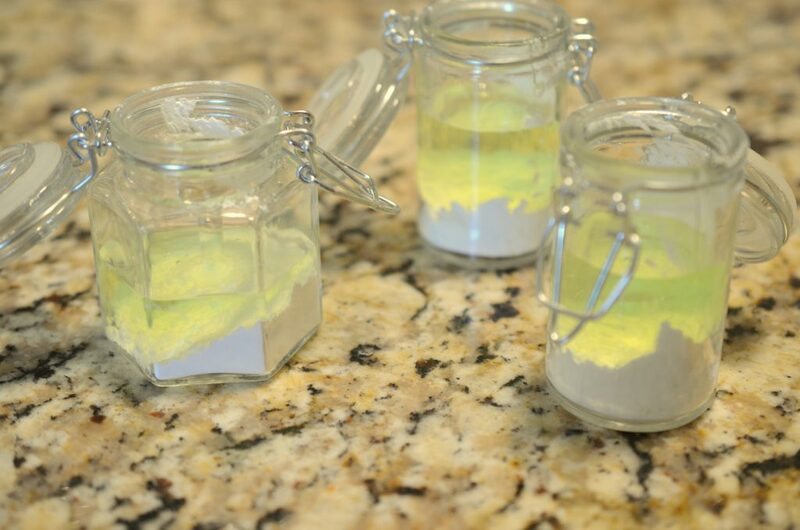 First, add a tablespoon of corn starch to your jars. Next, add an 1/8 of a cup of shampoo or body wash. We used the Suave Kids Kylo Ren Empire Apple 3n1 which leaves a delightful apple smell to the bath paint. Finally, add 3 drops of food coloring to the paint and mixed until well combined. 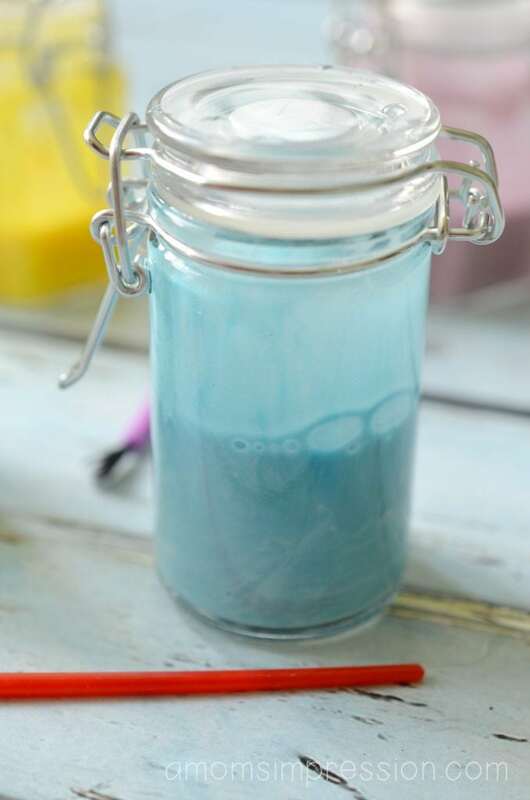 Enjoy using your DIY Bath Paint in your bath! My little Star Wars junkie loves his 28oz Empire Apple 3n1 (Shampoo/Conditioner/Body Wash) with Kylo Ren on the bottle. There is also a 7oz Tropical Storm Styling Gel featuring a Stormtrooper for our dark side fans. BB-8 fans will be excited for the 28z Galactic Fresh 3n1 (Shampoo/Conditioner/Body Wash) where our favorite droid graces the bottle. For our little Frozen fans Suave Kids has several options available at Walmart, Anna graces the bottles of the 28oz Winter Melon 2n1 (Shampoo/Conditioner) and the 10oz Sparkle Berry Detangler. Elsa is on the cover of the 28oz Frozen Berry 2n1 (Shampoo/Conditioner). Finally, Olaf is featured on the 28oz Icy Grape 2n1 (Shampoo/Body Wash). 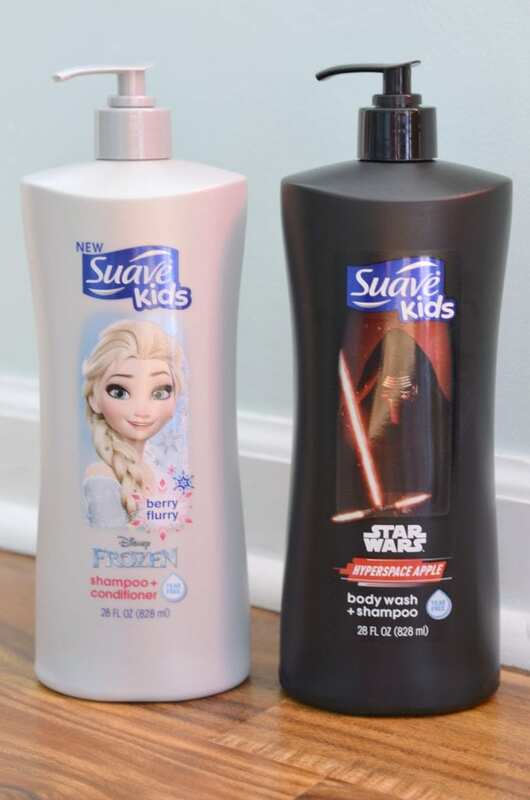 I love our Suave Kids bath products featuring some of our favorite Star Wars and Frozen characters. Sometimes bath time can be a bit of a struggle and having some of my kids’ favorite characters available makes it just a bit more fun. Being the person that applies the shampoo to my kids’ hair, I love the sweet smell of the apple and Winter Melon. Anything that helps make bath time a fun time is welcome in our home. Right now you can get a great deal on Suave Kids products at Walmart, be sure to check it out! Bath night doesn’t have to met with groans and displeasure. 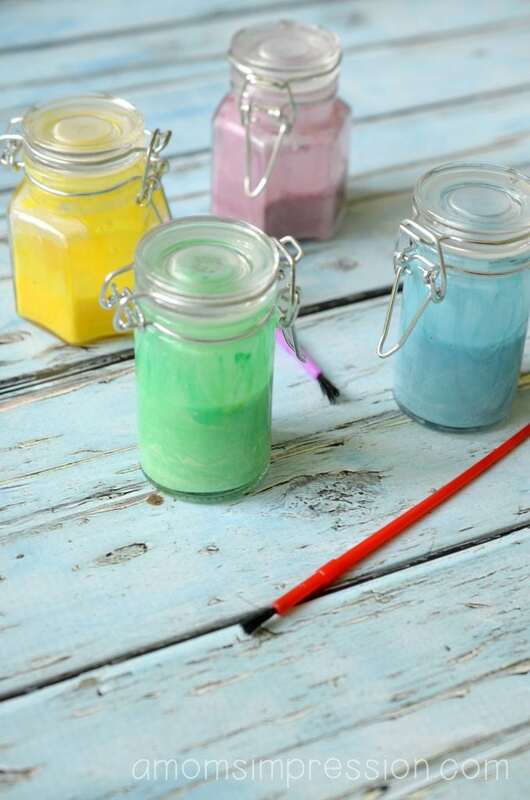 Whip up a batch of homemade bath paint, combined with fun Disney characters, and your kids will be excited to get cleaned up.